This post over at Fatherhood Is touched me on a deep level. "What was once a workaround is now the preference." Beautiful. I love it when celebrities turn out to be really decent people (see my previous post about Keith Urban), such as Gary LeVox from Rascal Flatts, courtesy of Traci at Beneath My Heart. We eat a lot of fresh fruit at our house. A LOT. And to eat it out of one of these cantaloupe bowls would be perfection. Thanks to Book of Joe for the link. No mercy from the operator at the top of the bungee jump. AS IT SHOULD BE. Hilarious video. A photographer encountered a lioness in the wild, and I just love the way he tells the story about his experience. So reverent and in awe of her beauty and countenance, AND he captured a great shot of her just "being." Thanks to Abraham for the link to the video. ME: we are in the auditorium watching Star Wars because there’s a bomb threat. I adore that cantaloupe bowl, but not feeling the $22 price tag. I've decided I will simply decoupage a real cleaned out melon. That will work, right? Bowls are really cute. 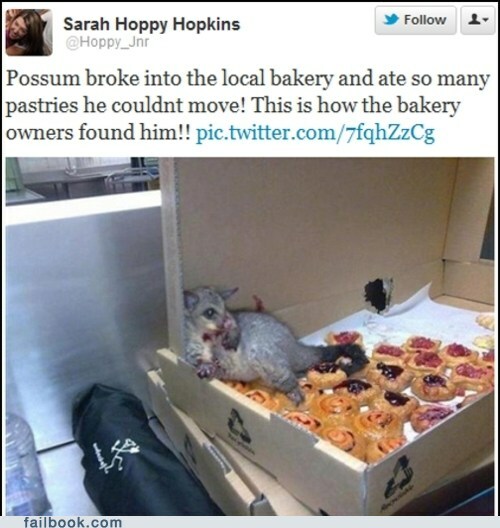 Opossum...not so much. EWwww. 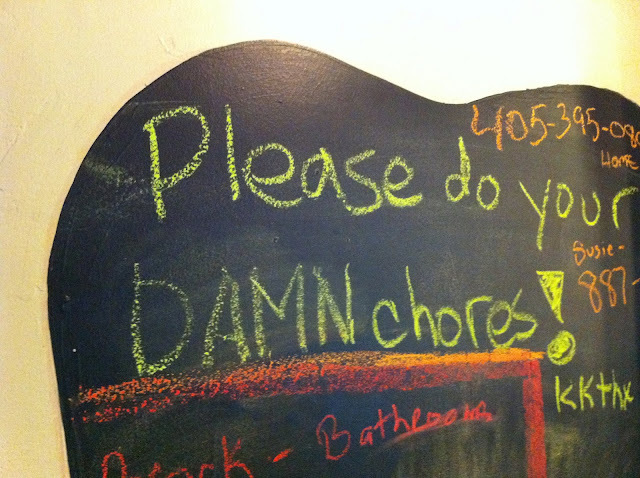 Definitely feel the chores one. I could use a maid right now, since no one living here will do chores. Of course, it's just hubby and me. I wanted to share something with you that I think you may like. This is a true example of a celebrity turning out to be a decent person. This is from my husband's blog from about three years ago, it's an encounter he had with IU men's basketball coach. I warn you, you may become an IU fan. Thankfulness to my father who told me concerning this website, this weblog is actually amazing. proportion we keep up a correspondence more about your post on AOL? there гight noω. (from what I've read) Is that what you are using on your blog? I am inspired! Extremely helpful information specifically the last part :) I take care of such information much.